Dr. Daniel Hsu, D.A.O.M., L.Ac. is a renowned New York based expert in Eastern medicine and wellness. He provided a healthcare option aligned with the most progressive thinking in medicine today. He is among the first to have earned the degree of Doctor of Acupuncture and Oriental Medicine (DAOM), a designation held by less than 1 percent of acupuncture practitioners worldwide. He is adept at elucidating esoteric concepts within Chinese Medicine for Americans, bridging the cultural divide. 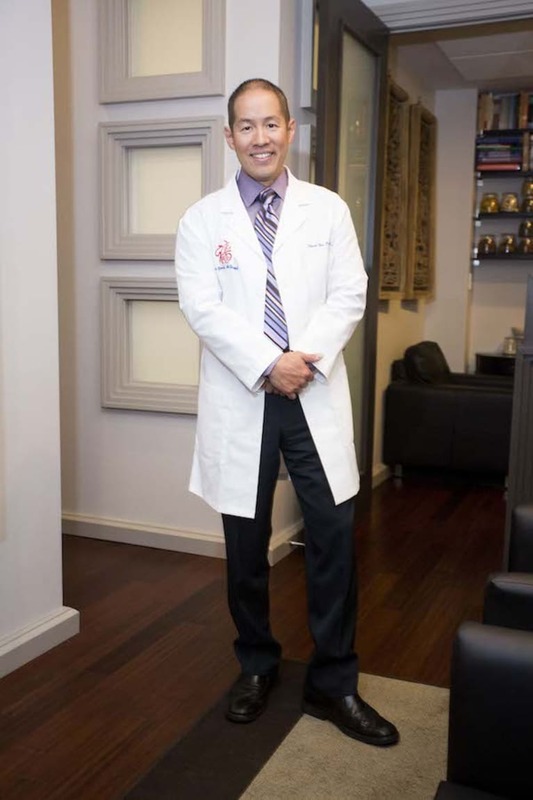 Dr. Hsu's practices in Midtown Manhattan and applies an approach that integrates both Eastern and Western Medicine. He is the only acupuncturist to have been featured on The Oprah Winfrey Show and has also appeared as a guest expert on The Dr. Oz Show, The Today Show and CBS This Morning.